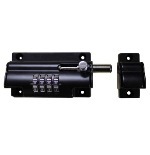 Lockey 2835DC Keyless Mechanical Digital Double Sided Combination Spring Latch Door Lock is a bump proof, pick proof, mechanical keyless door lock that does not require wires, batteries or electricity. 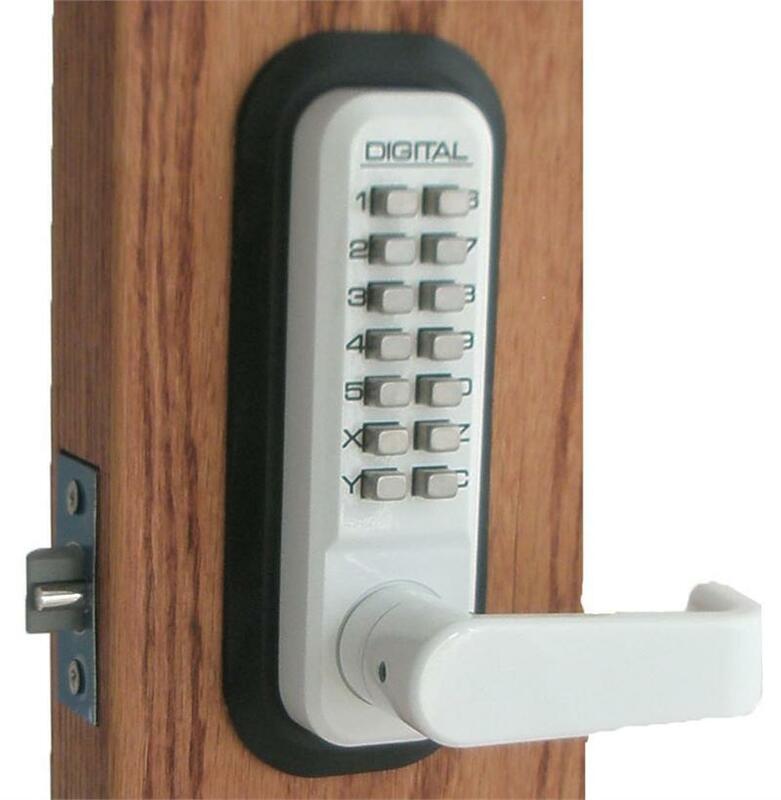 This is a double sided combination lock and is ADA Compliant. 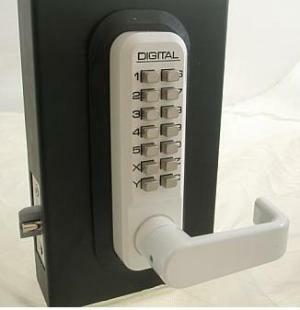 This lock does have the passage function or can be set to lock everytime the door closes. 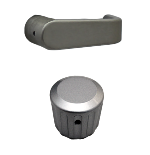 The passage function allows the springlatch to move freely, in and out, until you lock it again. 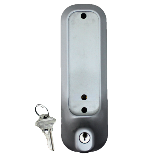 This lock is perfect to replace your current door knob or for brand new doors. 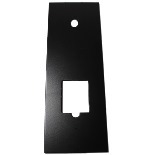 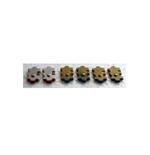 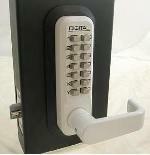 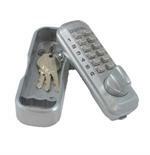 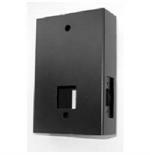 These provide keyless security, are easy to install and use, fit most doors and are weather resistant. 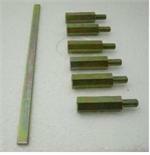 For exterior or interior use. 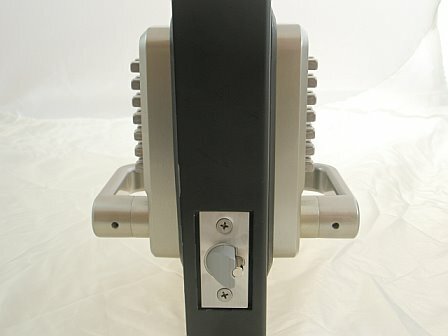 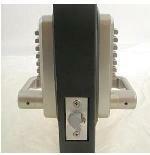 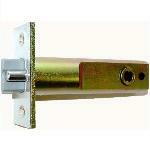 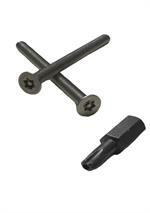 Most commonly used on gates or other doors where access needs to be controlled on the inside as well as outside. 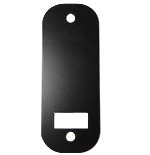 Also available in Antique Brass, Bright Brass, Bright Chrome, Marine Grade, Oil Rubbed Bronze, Satin Chrome, Satin Nickel, and Jet Black.